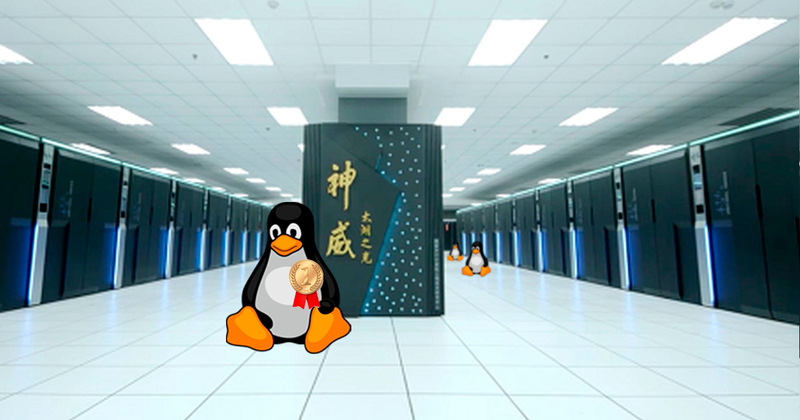 The world’s (current) fastest supercomputer is China’s Sunway TaihuLight, which is powered by a colossal 650,000+ CPUs. This beast of a machine, which runs a customized version of Linux called ‘Sunway RaiseOS’, has a processing speed of 93 petaflops — or the equivalent power of 2 million laptops working in unison. Previous story Linux Fedora 27 Released. What’s New?